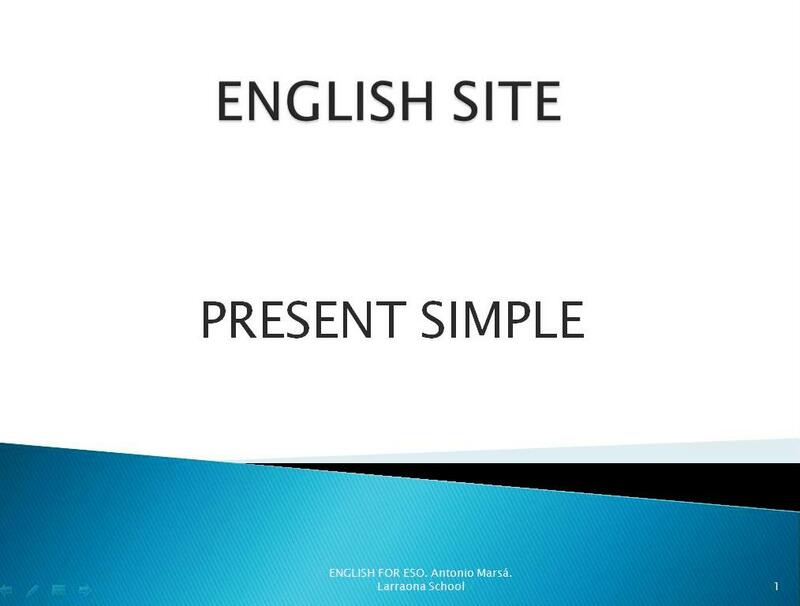 Here you will find the Power Point of unit 1 we've gone through in class. 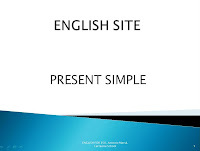 You can review it and try redoing it at home to check your full comprehension of the grammar aspects of this unit. Enjoy it! !